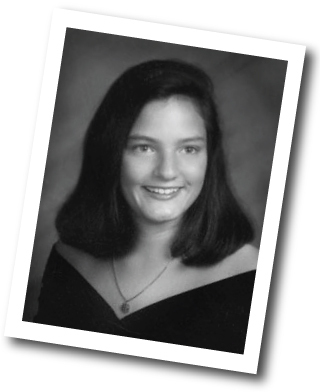 The Nan A. Lightstone Foundation, Inc. was created in memory of Nan Lightstone, an inspirational young woman whose life was tragically cut short by meningococcemia at the age of 18. Nan brought joy and brilliance to all she did and all who knew her. She was committed to making a difference in the lives of others through her volunteer work and had dreams of one day making her own contribution to the medical community.